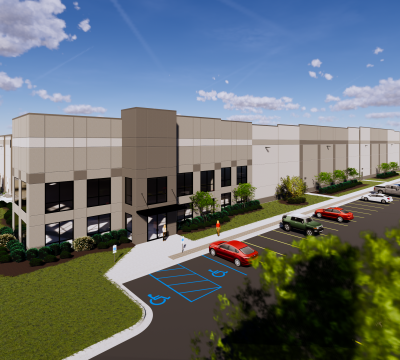 Georgia North Logistics Center is strategically located in the Northwest Industrial Atlanta submarket, also known as the “carpet capital of the world.” This state-of-the-art industrial park is within the growth corridor 60 miles northwest of Downtown Atlanta and 60 miles southeast of Chattanooga, Tennessee. 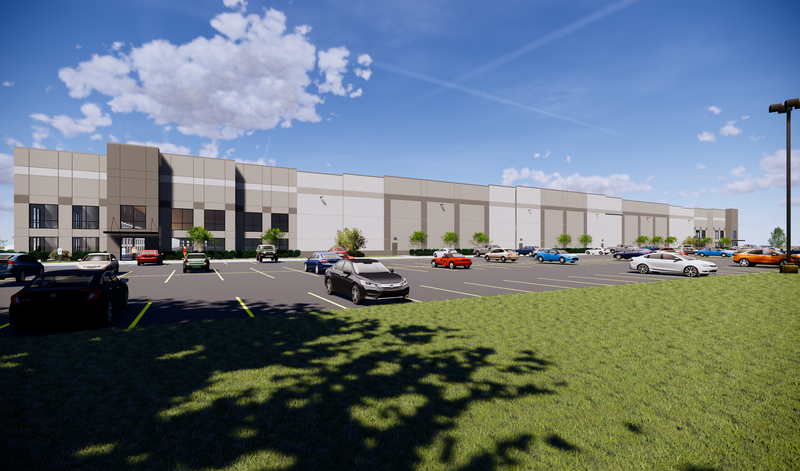 The immediate access to I-75 is ideal; it will provide tenants with reduced transportation costs, excellent visibility, and enhanced marketability. 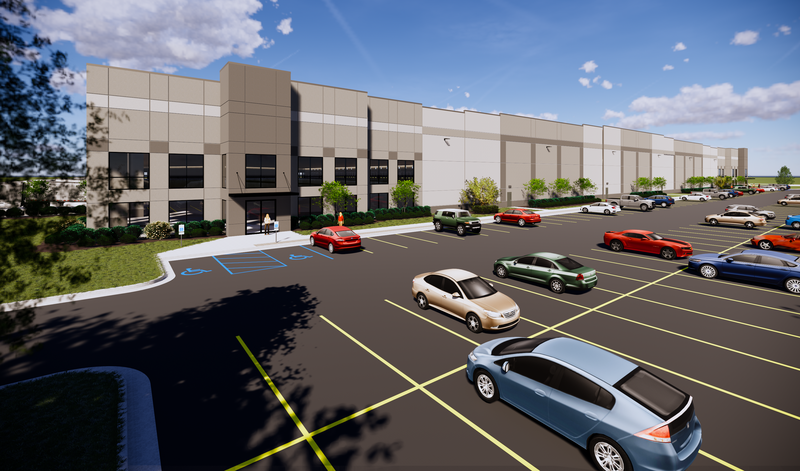 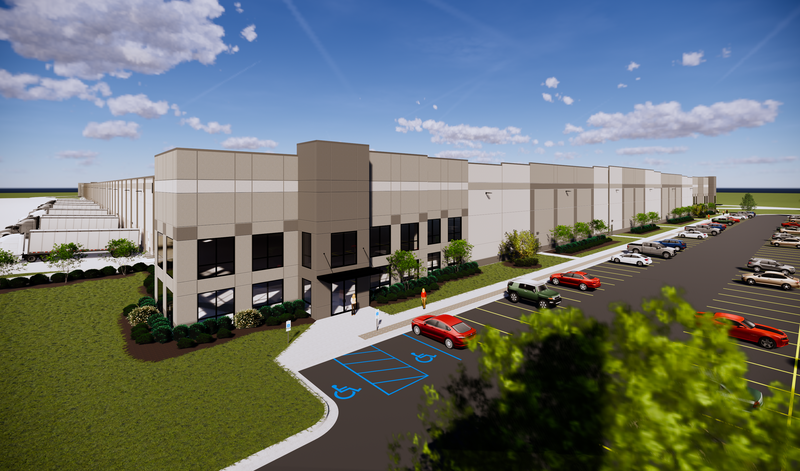 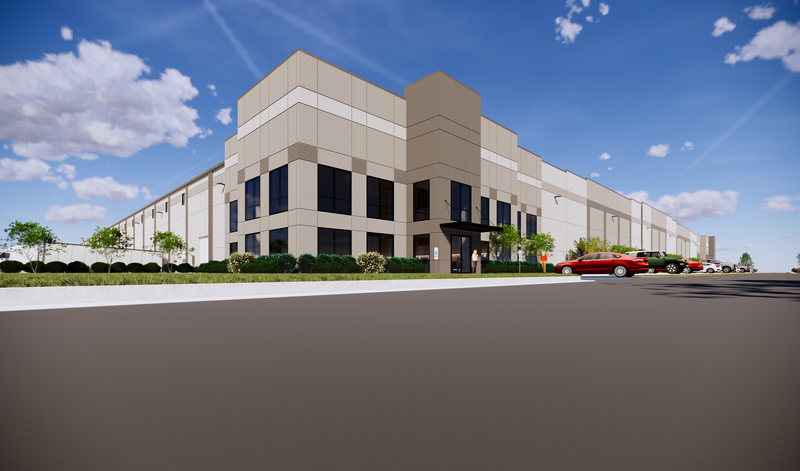 The business park will consist of 1,900,000 SF with the first 766,080 SF building under construction and scheduled for delivery the 2nd quarter of 2019.